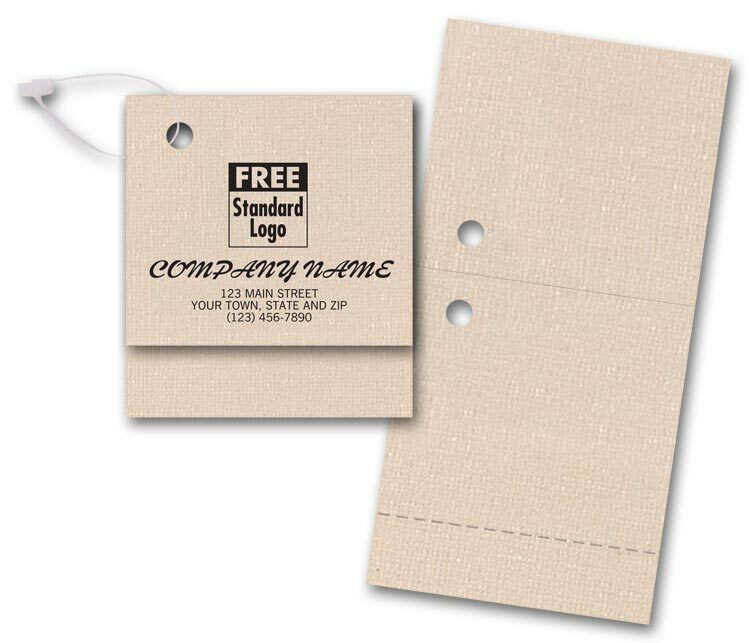 Two tags in one! 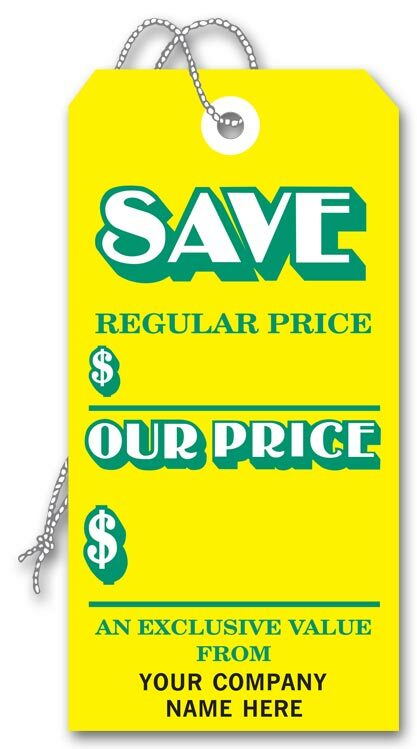 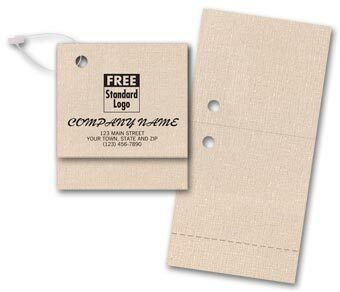 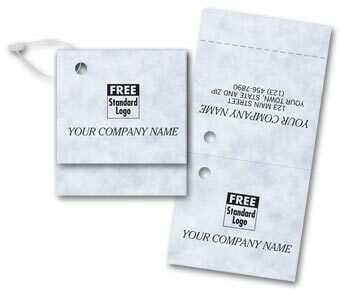 Perforated price tag tears off neatly, leaving stylish gift card for your customers to use. 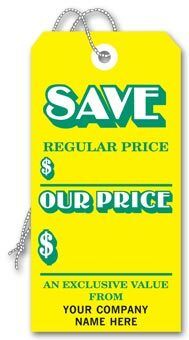 Ideal for advertising promotions! 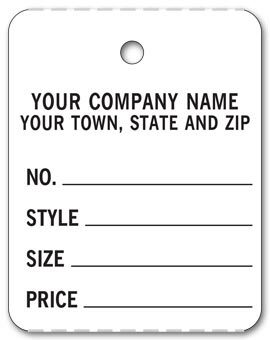 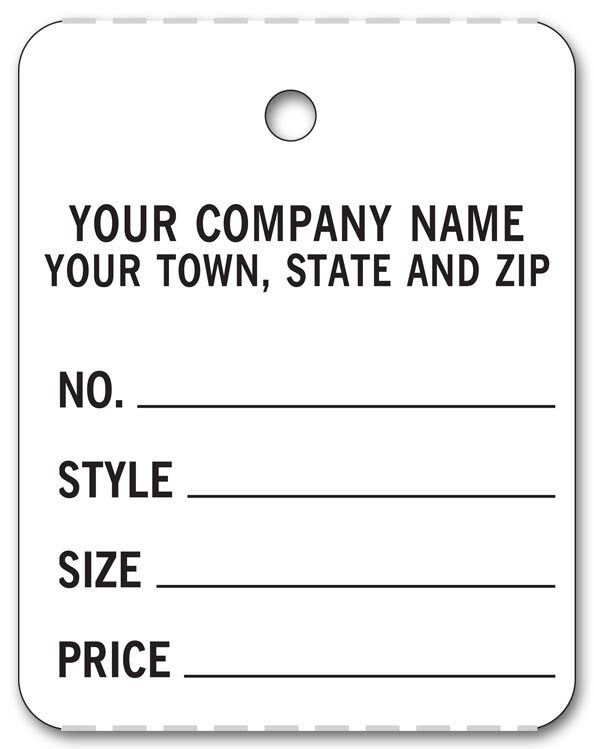 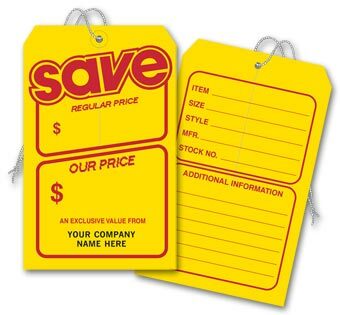 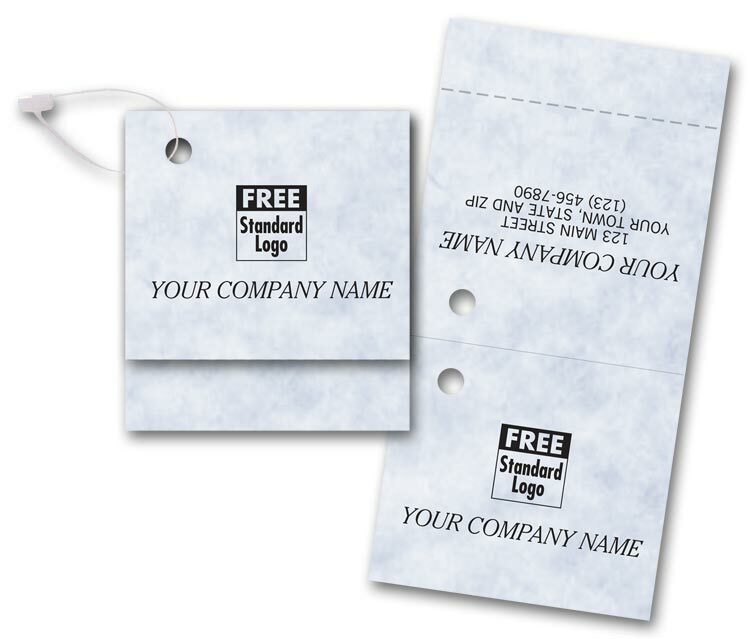 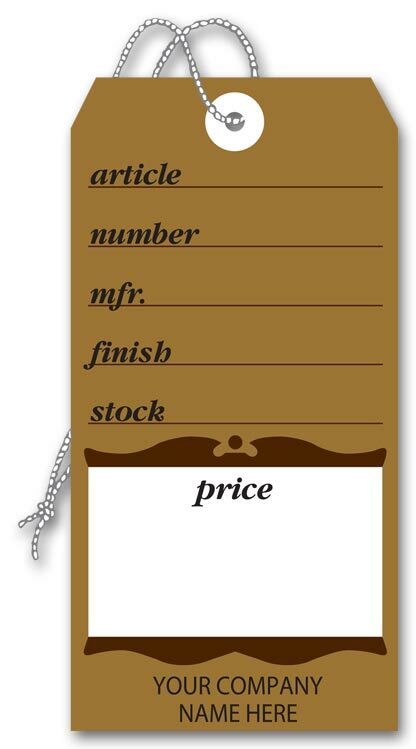 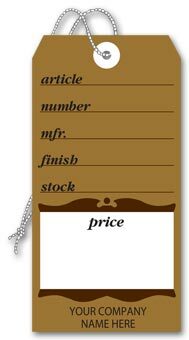 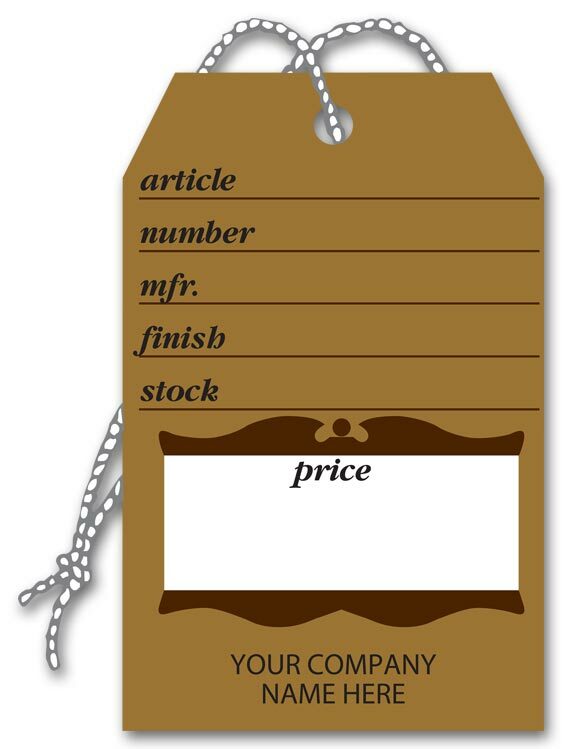 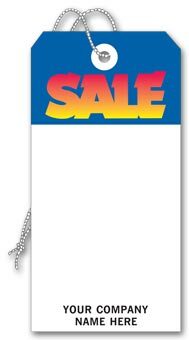 Attractive tags stand out, catch customers' attention, help boost sales and move products.